Hello, My name is Colby and I live in Seattle, Washington. Over the past 2-3 years I’ve slowly tunneled down pinhole path. 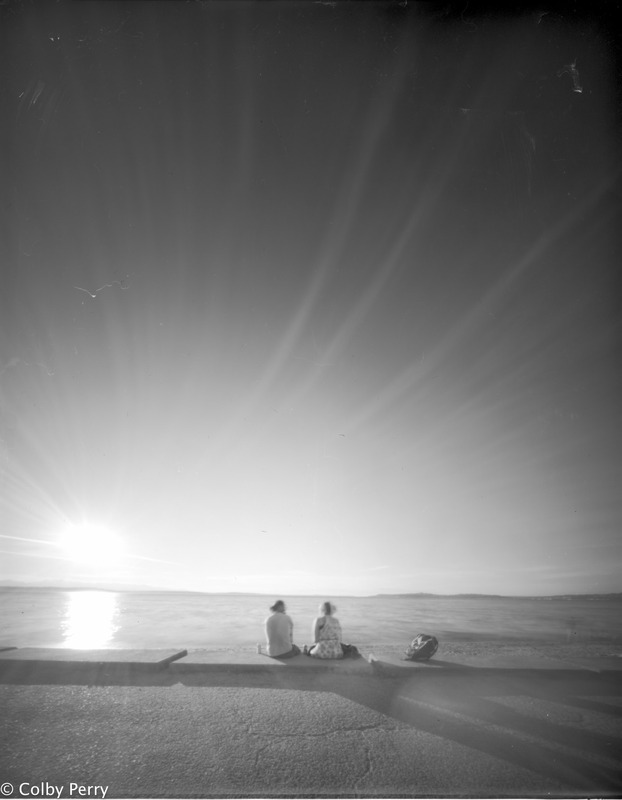 By the time I dipped my toes into photography film was just a niche but when I made some new friends, I was slowly introduced into film and then pinhole. 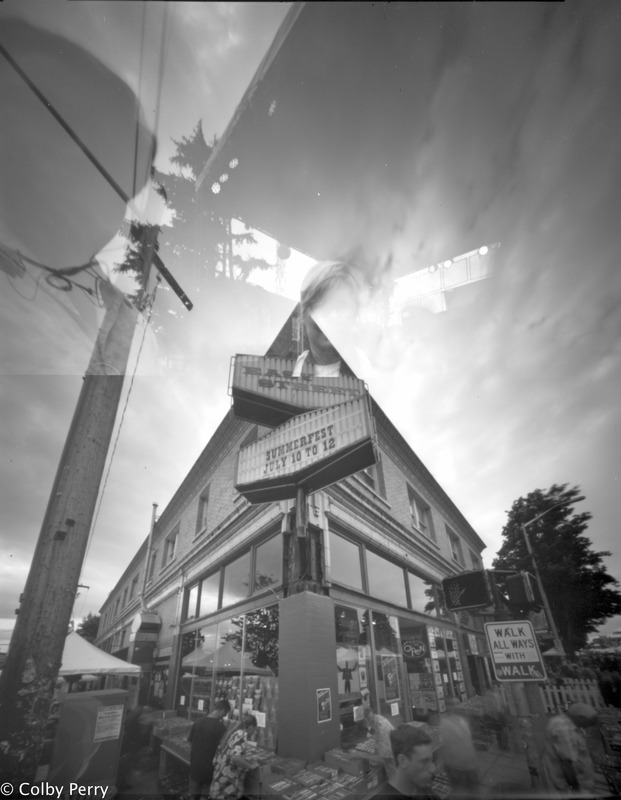 I can pinpoint it to when I met up with Jana, Hank & Jeff (who I hadn’t met yet) for World Wide Pinhole Day 2012 that I was first engaged it in. Since that day in 2012, I’ve become a primarily pinhole shooter. 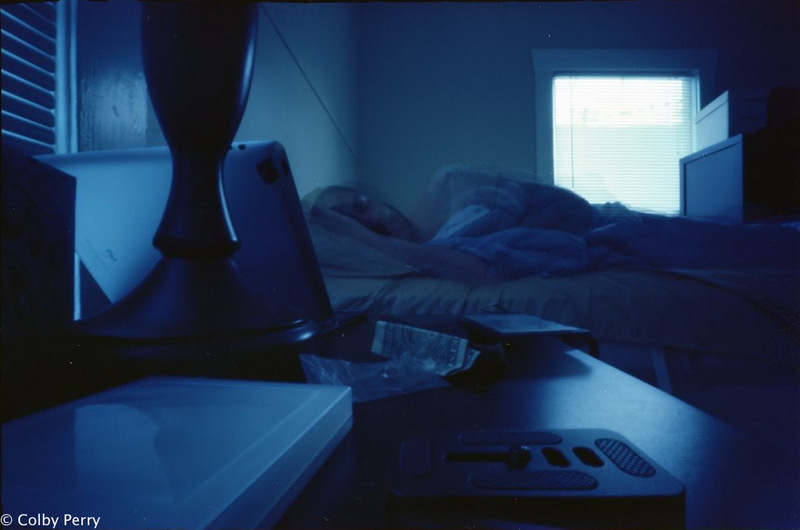 I develop my develop a lot of my own film at this point and my scanning, well..it’s a work in progress. I anticipate to document my pinhole adventures, small & large through Pinhole Obsecura.